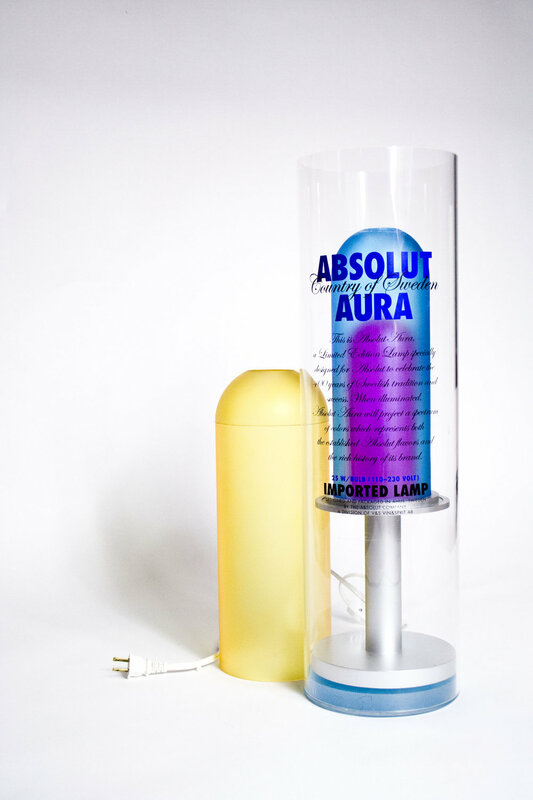 I chose to work with Absolut Vodka to design a lamp for that brand. Initially, I was drawn to its array of vodka flavors out there. This idea of "variety" is reflected onto the design of the lamp, with interchangeable tubes of cyan, magenta and yellow. This user-interactive lamp allows users to set different vibes for each different mood they are experiencing that very moment. With the different combinations of how the users placed the colored tubes, they can get a spectrum of different colors.